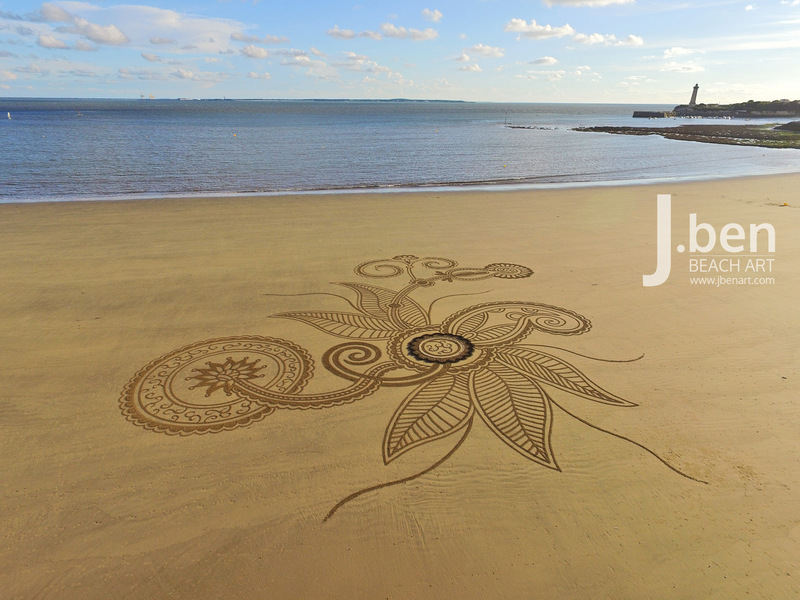 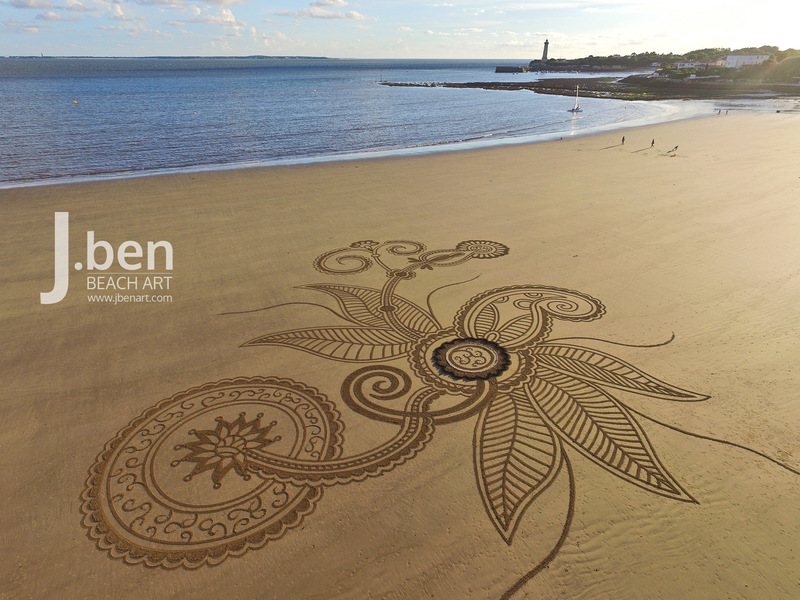 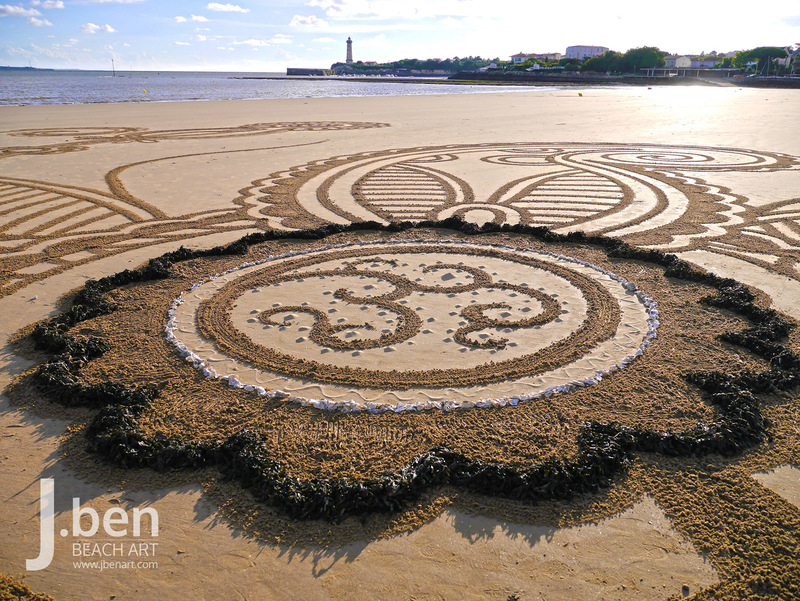 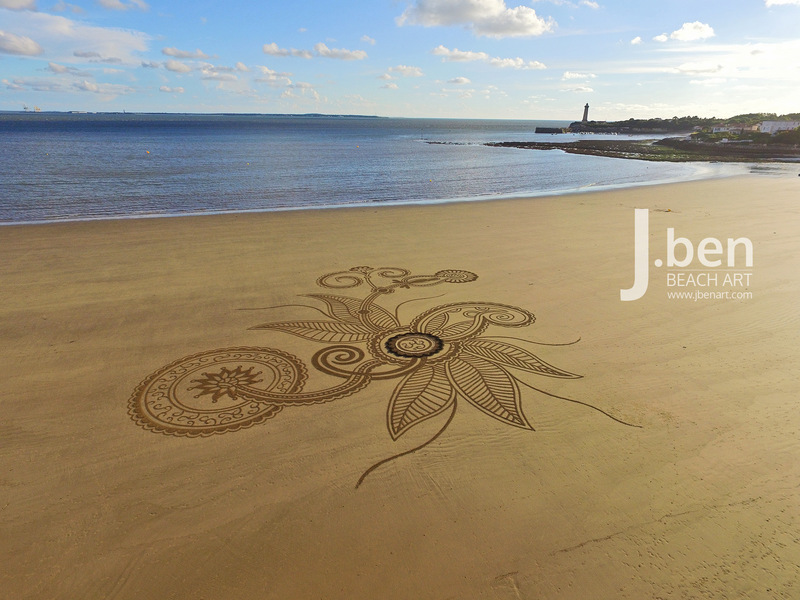 A project that for the first time combines Beach Art and Land Art. 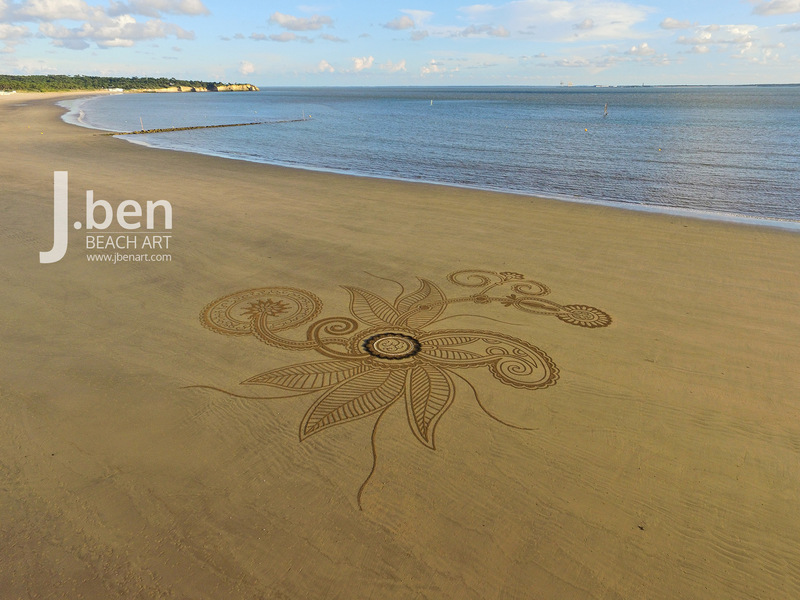 I take a few hours at sunset on the beach of Saint-Georges-de-Didonne to shape this Mandala accompanied by my friend Frog, who will orchestrate the party Land Art in the center of the fresco. 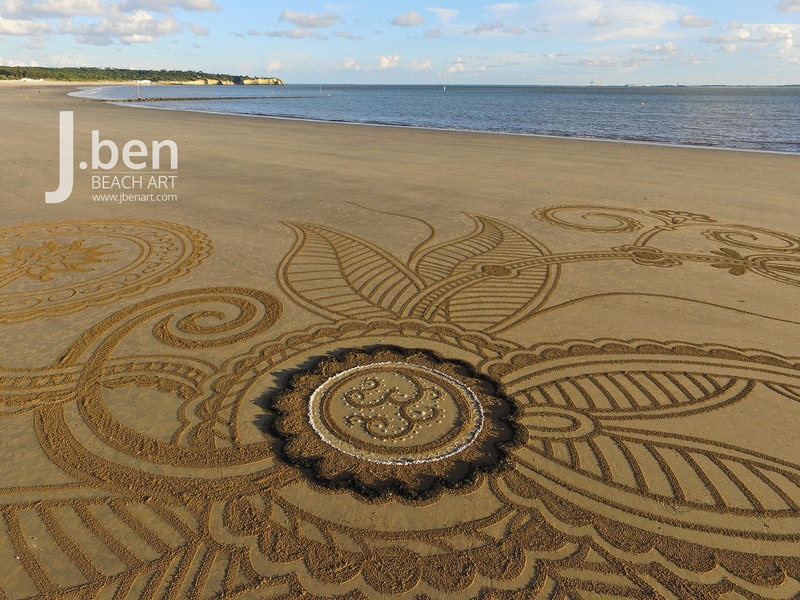 Seaweed, shellfish and dry sand are the elements used to showcase the flower in the center of the drawing. 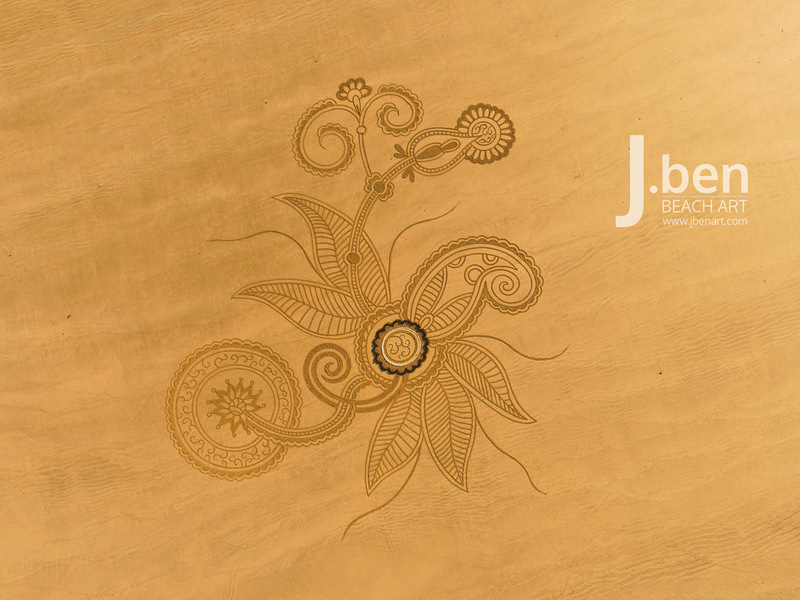 A new approach for adding new colors to my work and brings contrast to the final photos. 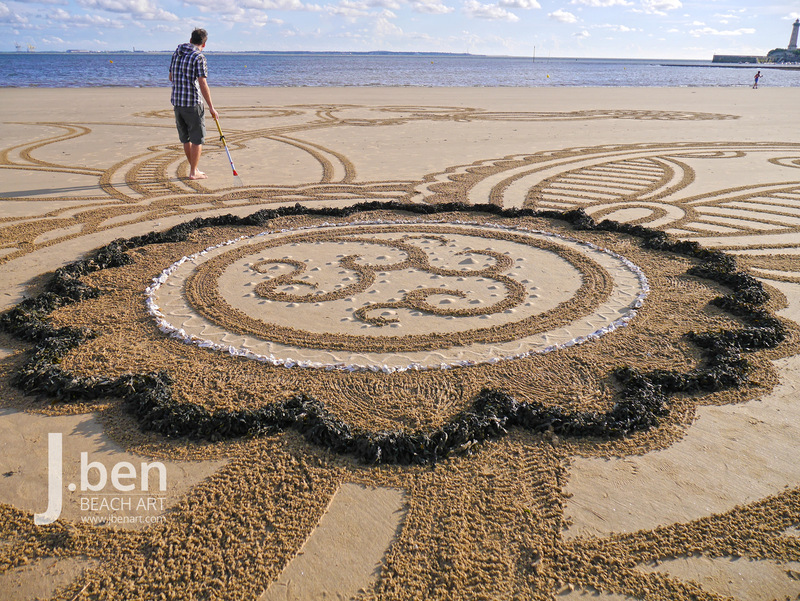 The opportunity to test new things to explore for future Beach Art projects when the tide will be large enough to allow it, because the workload is more important than usual. 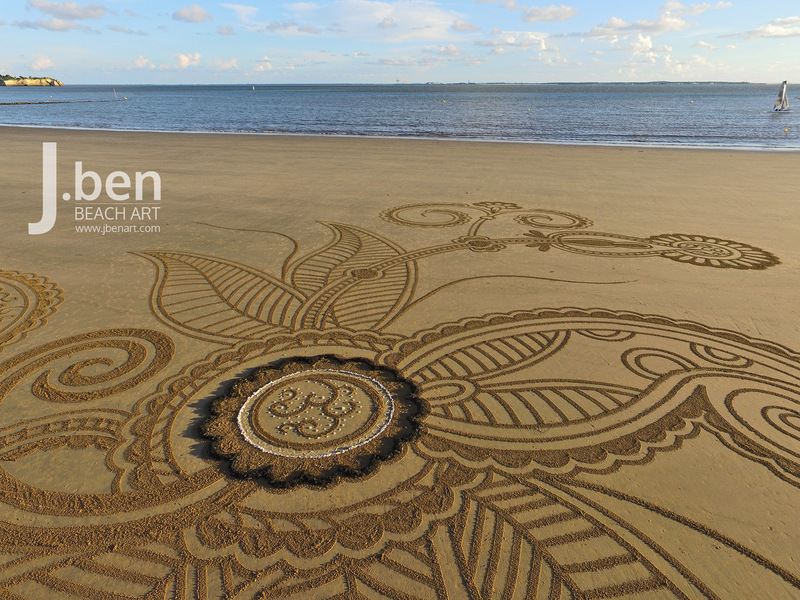 Error: Error validating access token: Session has expired on Monday, 05-Nov-18 05:38:02 PST. 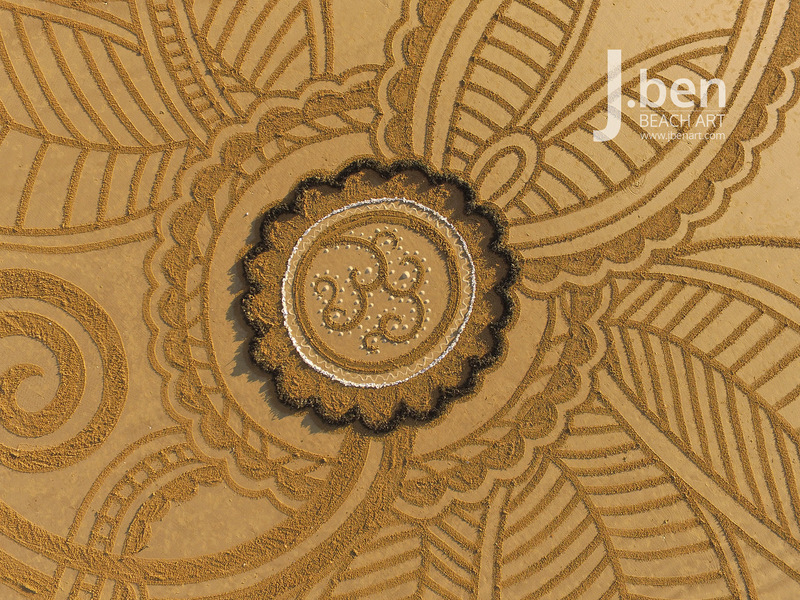 The current time is Monday, 22-Apr-19 00:57:59 PDT.